Labuan Companies Act 1990 defines the types of structures available for business in this jurisdiction and sets out the rules and regulations under which companies can activate on the Malaysian market. The same set of laws stipulates the registration procedure, the organization and control of a company in Labuan and the requirements related, starting with the Articles of Association and ending with information about how companies can be closed. If you are a foreign investor who wants to register a company in Labuan, we invite you to address your inquiries and talk to our company formation specialists in Labuan for in-depth details and assistance. Who can open companies in Labuan? The Labuan Companies Act 1990 mentions that nationals and foreigners interested in setting up the activities in Malaysia can open companies in Labuan and benefit from varied tax reliefs. We mention that a Labuan company is the type of structure incorporated in this jurisdiction and in compliance with the provisions of the Labuan Companies Act 1990. • the incorporation fees will vary, depending on the paid-up capital. Please note that the Labuan Companies Act 1990 protects the privacy of shareholders which means that the personal information is not displayed to the public disclosure. You can benefit from company formation services in Labuan, tailored to your needs, if you get in touch with our team of advisors. What other conditions are imposed for companies in Labuan? According to the Labuan Companies Act 1990, the audits for enterprises in this jurisdiction is only made by an approved auditor. Company auditors in Labuan can act on behalf of the company only if they prove they are qualified in this field. As for the company dissolution in Labuan, the rules remain approximately the same because only an approved liquidator can commence such procedure, in agreement with the Companies Act and its provisions. 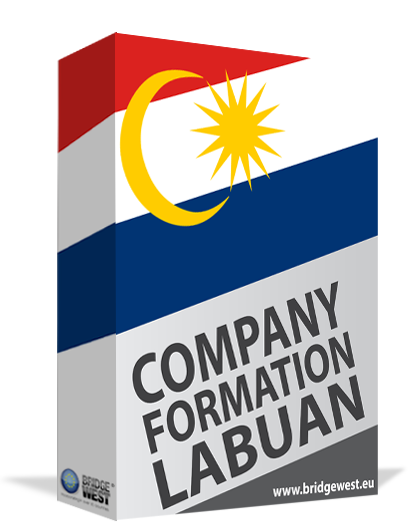 If you would like to know more details about the Labuan companies Act 1990, we invite you to contact our team of company incorporation agents in Labuan.